Through music the school strives to nurture the growth of young leaders that will continue to contribute to our communities as well-rounded, competent adults. The Suzuki String School of Guelph (SSSG) has raised money, organized activities and performed at countless community events to meet its goals to advance the art of music, build communities, provide accessibility to music education to all members of our communities, create the next generation of positive community members and leaders, and strengthen culture and civil society. Its aim is to permit as many children as possible, regardless of socioeconomic situation, to develop into confident and well-rounded individuals through music education; and to improve quality of life in our community through music. Together we can foster vibrant and self‐sustained communities in the Guelph/Wellington region. 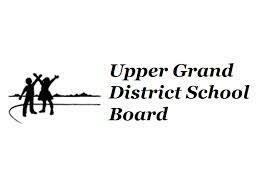 The SSSG created the Guelph Youth Music Centre after many years of fundraising for a permanent home to the school. Upon the incorporation of the GYMC, the SSSG contributed over $300,000 to enable the building of the centre which is now home for its teaching studios, office, and group activities. 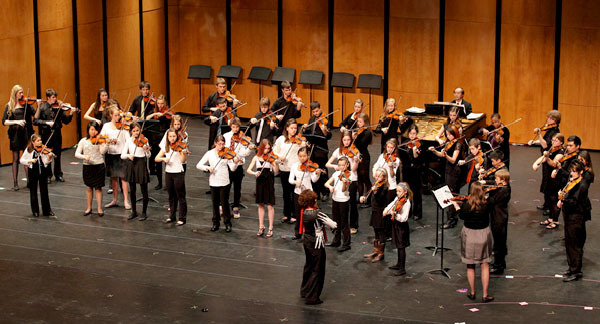 It offers private lessons in violin, viola, cello, as well as solo and group performance opportunities. 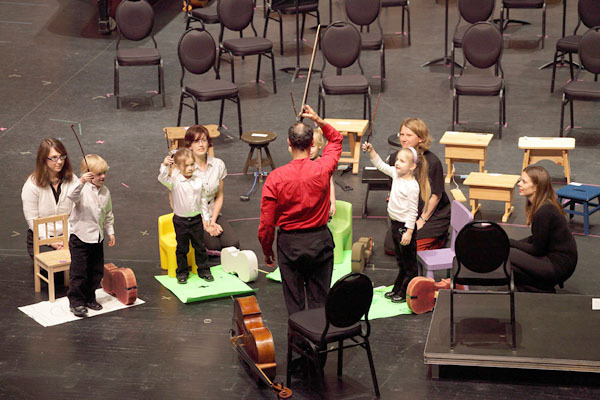 It also has a junior string orchestra, chamber music program, andrhythmic reading classes. In 2017, it introduced the Suzuki Early Childhood Education (Suzuki ECE) program for babies and toddlers with SECE teachers Kelly Williamson and Carmen Evans. For more information, call 519.821.2890, email or visit the website.